Resurrection Remix 5.8.2 [Android Nougat 7.1] Custom ROM for Lenovo Vibe K5/K5 Plus (A6020) has now arrived. Lenovo Vibe K5 smartphone was launched in February 2016. 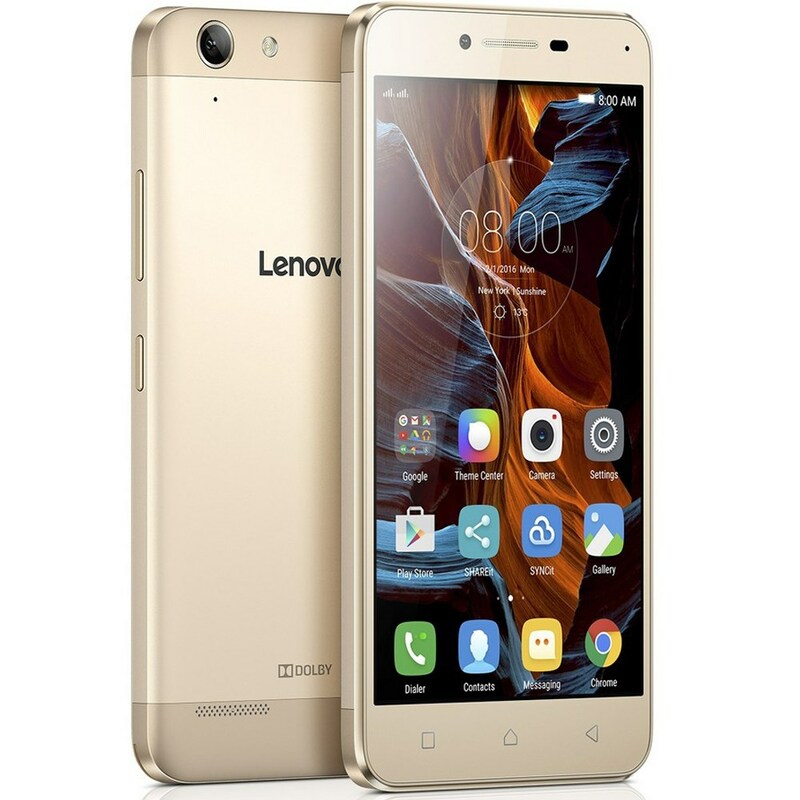 The phone comes with a 5.00-inch touchscreen display with a resolution of 720 p. The Lenovo Vibe K5 is a dual SIM (GSM and GSM) smartphone that accepts Micro-SIM and Micro-SIM. Connectivity options include Wi-Fi, GPS, Bluetooth, USB OTG, FM, 3G and 4G. The Lenovo Vibe K5 is powered by 1.2GHz octa-core Qualcomm Snapdragon 415 processor and it comes with 2GB of RAM. The phone packs 16GB of internal storage that can be expanded up to 32GB via a microSD card. The ROM has been based on CM, slim, omni and original Remix ROM builds, this creates an awesome combination of performance, customization, power and the most new features, brought directly to your Device. This amazing ResurrectionRemix custom ROM comes with tons of new features. 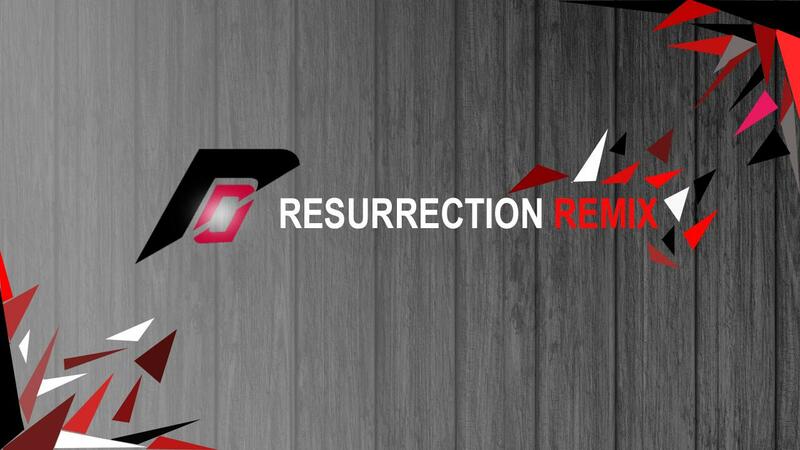 A quick list of the main features in ResurrectionRemix is given below and we are sure you’d love to use this Rom on your Lenovo Vibe K5/K5 Plus (A6020). Installing a custom ROM on a mobile requires the bootloader to be unlocked on this mobile phone, which may VOID your warranty and may delete all your data. Before proceeding further you may consider backup all data on the phone. You are the only person doing changes to your phone and I cannot be held responsible for the mistakes done by you. As always, this Resurrection-Remix [Android 7.1] ROM for Lenovo Vibe K5/K5 Plus (A6020) device is brought to you by CDO. 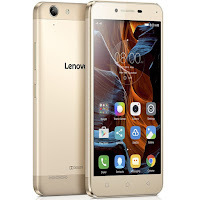 This tutorial is only for installing Resurrection-Remix Android 7.1 ROM on Lenovo Vibe K5/K5 Plus (A6020). Please do not try on any other Device. 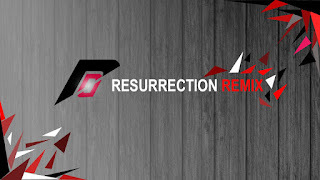 Download the compatible Resurrection-Remix.zip file for your Android Lenovo Vibe K5/K5 Plus (A6020) device and also download the Gapps.zip.